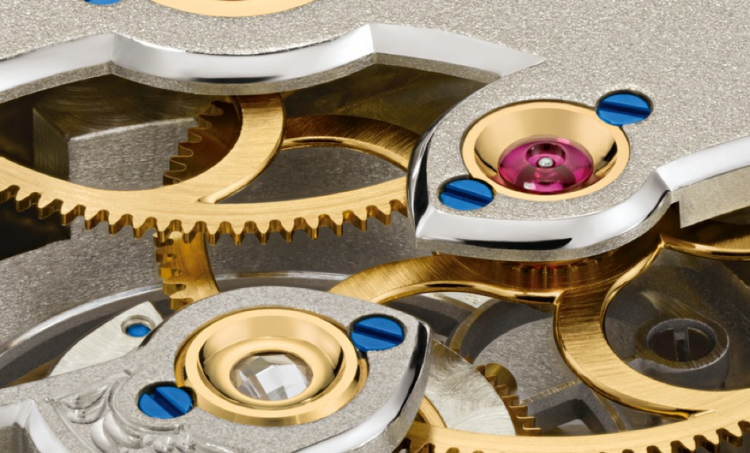 “Handwerkskunst“ A method to elevate the hi-end craftsmanship and quality of A.Lange & Söhne even higher. Handwerkskunst translates as “ craftsmanship “ with a combination handwork and art making those special time pieces bear a remarkable amount of elaboration. The Handwerkskunst versions have the most advanced and highest end calibers. Through extra ordinary and exotic finishing processes, those ultra rare watches are the best samples for piece of art class time pieces. The latest member of the Handwerkskunst family is the 1815 Tourbillon model which also tributes to the brand's 200th Anniversary.While bearing great resemblance with the original 1815 Tourbillon models with it's 39.5mm x 11.1mm measuring 18K pink gold case, pink gold hand set and the “hacking” tourbillon caliber, the watch's dial is simply unique. 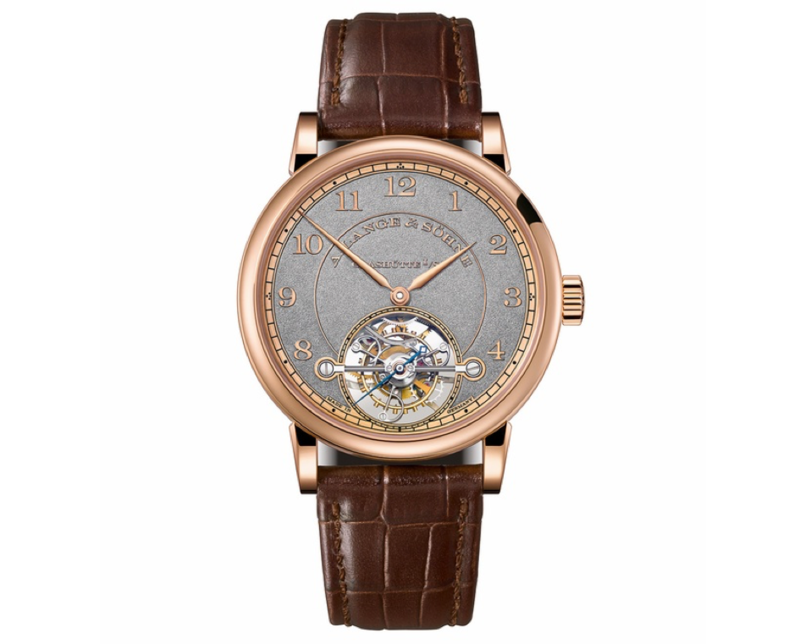 Crafted with “ tremlage “ method which became the symbol of Handwerkskunst watches, the dial requires tremendous effort. This unique technique requires utmost experience as thousands of patterns made by a special carver need to be in perfect visual harmony. 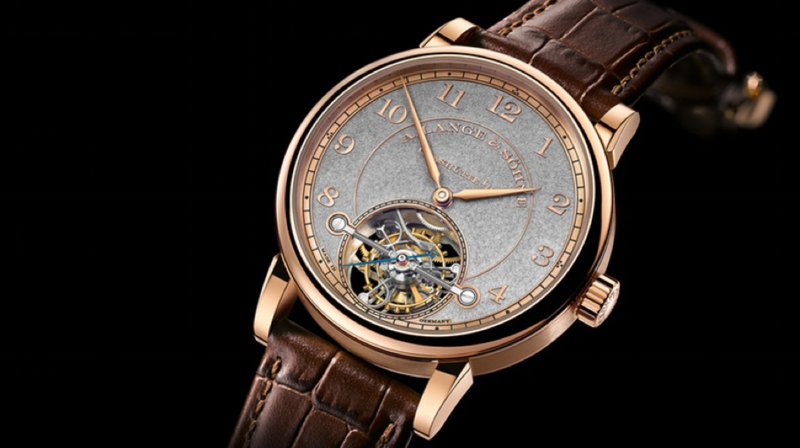 The production for A. Lange & Söhne 1815 Tourbillon Handwerkskunst is limited to 30 pieces only worldwide. The MSRP is expected to be 181.000 USD.